View our selection of available properties in the Ballantrae area. A quick view of the most influential metrics in Ballantrae. 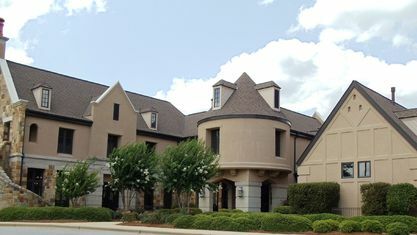 Ballantrae Neighborhood is a community of upscale homes in Pelham, Alabama. Homes for sale in each separate sector have a defined look and feel, from cottages to stone and mortar-washed brick homes of distinction. How appropriate that the country that invented the game of golf should provide the Scottish Castle theme seen throughout the Ballantrae Neighborhood. 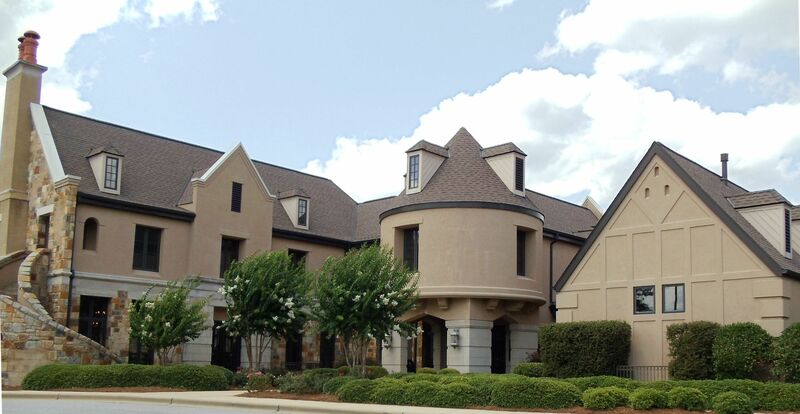 Ballantrae Golf Club fits so naturally into the rolling landscape, and has one of the most beautiful golf courses and clubhouses in the Birmingham real estate market. Ballantrae Directions: Take I-65 South to Exit 242. Left onto County Road 52. Turn Right at the CVS Pharmacy. Right at the dead end onto Highway 11. Left into Weatherly. Continue up the hill into Ballantrae. Contact Shannon Holmes for any questions about Birmingham, Alabama real estate and homes for sale in the Ballantrae MLS, Pelham, Alabama. 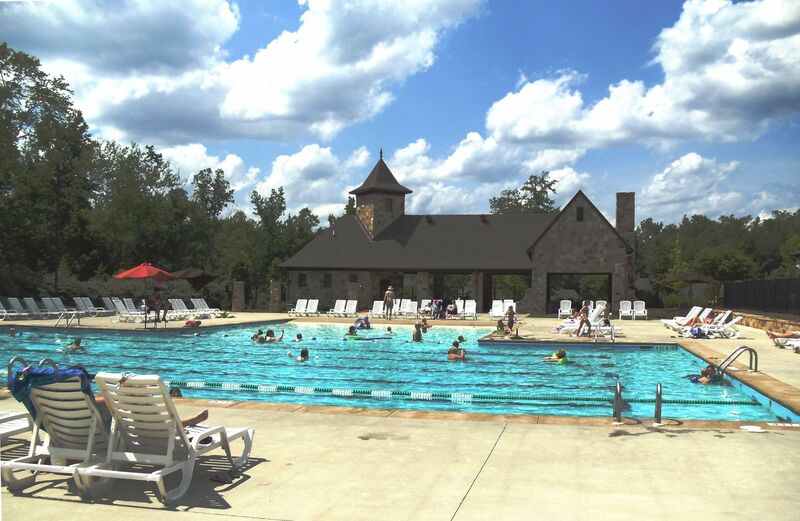 Check out the latest demographic information available for Ballantrae. Get to know Ballantrae better with our featured images and videos. Browse through the top rated businesses in the most popular categories Ballantrae has to offer.